It was fate for Harry becoming involved with great ape sanctuaries and the apes themselves opening a new chapter in his life and forever changing it. Inspired by the amazing, Dr. Jane Goodall and all the great apes he’s met and played his guitar for, he composed and produced his latest album, I AM, I AM. The title itself conveys a strong message, strong and majestic like the great apes themselves. This latest release features actual vocalizations and sounds of great apes in which he and colleagues have recorded either living in sanctuary or in their wild habitats. 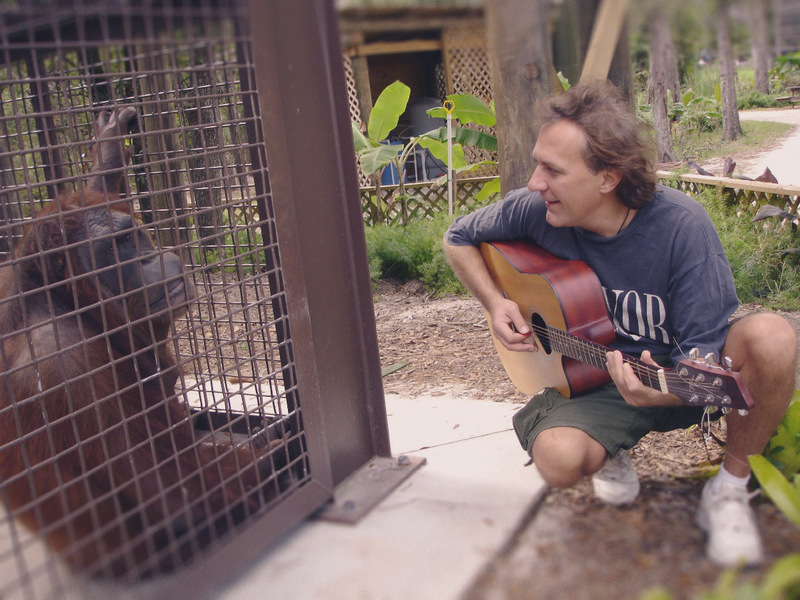 Writing original compositions and integrating the apes into the music, he created a story based on true facts motivated by the past and current lives of great apes, their untold experiences living in mankind’s world. He used their voices and sounds for listeners to feel what they feel and felt. There’s beauty, happiness, tenderness, sorrow and horror. Harry approached and produced the album with honesty and sincerity based on the great apes lives. 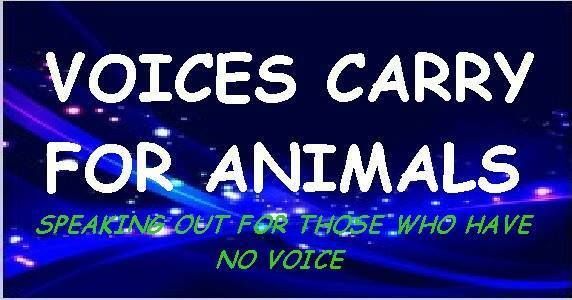 I AM-IAM PROJECT – its mission is sharing proceeds for the much needed funding with sanctuaries around the world.